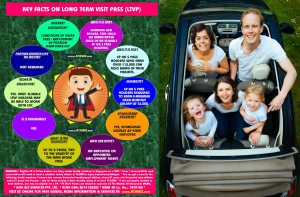 The Long-Term Visit Pass (LTVP) is for a common-law spouse, step-child or handicapped child of an Employment Pass or S Pass holder. Pass holders earning over $12,000 can also get a pass for parents. Who it is for Common-law spouse, step-child or handicapped child of an eligible Employment Pass or S Pass holders. Those earning over $12,000 can also bring in their parents. From 1 January 2018, work pass holders will need to meet a minimum salary criteria of $6,000to enjoy dependant privileges. 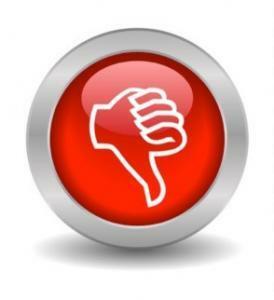 Unmarried stepchildren under 21 years of age · A copy of the court order on the child’s custody. 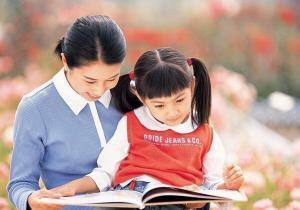 · A letter from the other biological parent stating there is no objection to bringing the child to Singapore. 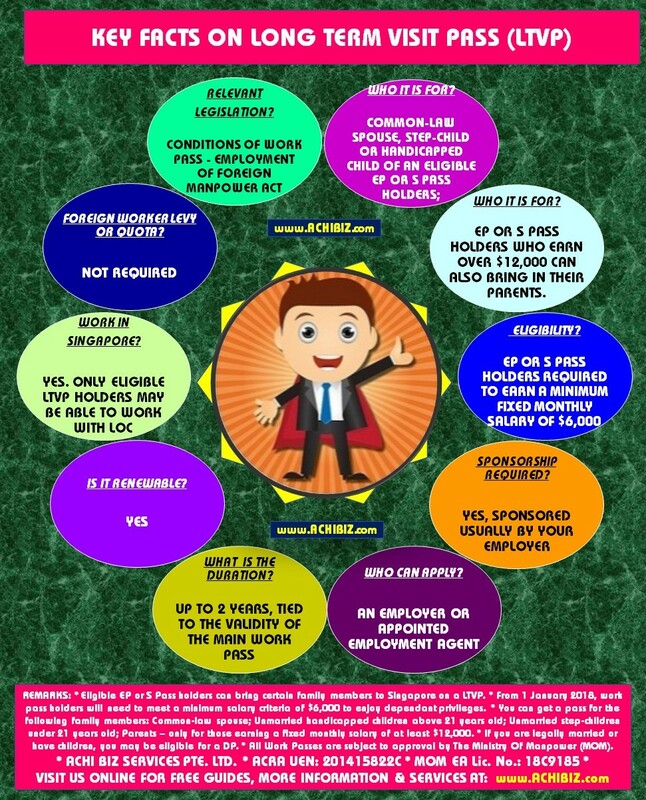 · Verification of Vaccination Requirements (for entry to Singapore) document issued by HPB is needed for new LTVP applications for foreign-born children aged 12 years old and below. 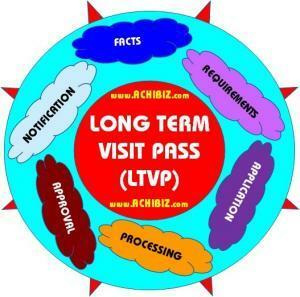 Existing DP, LTVP and Student pass holders do not need this document.